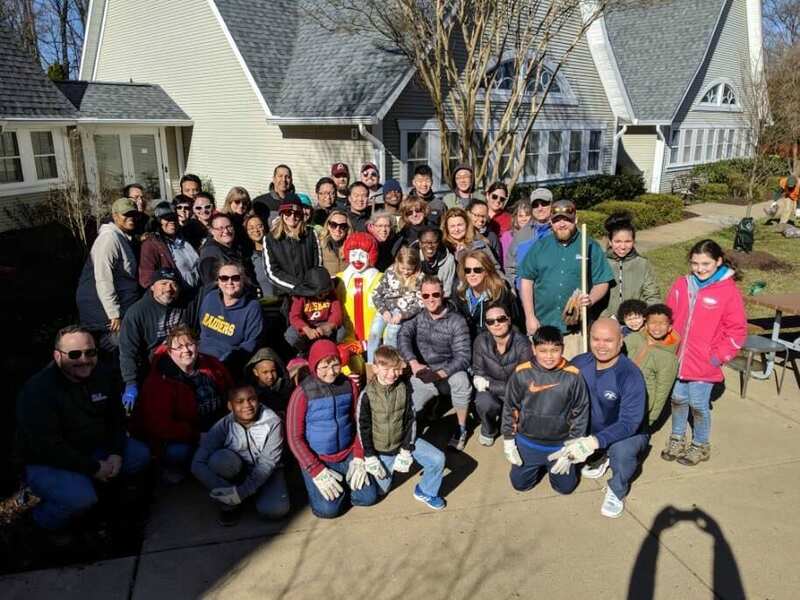 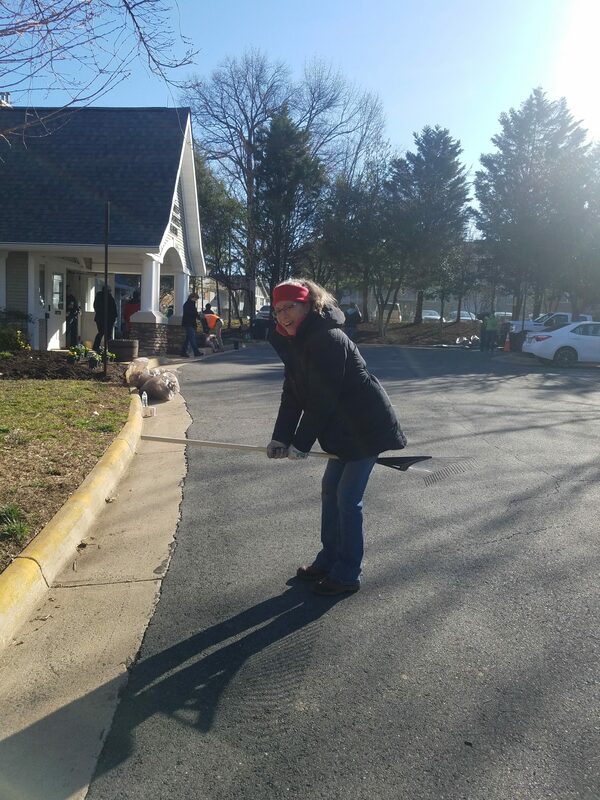 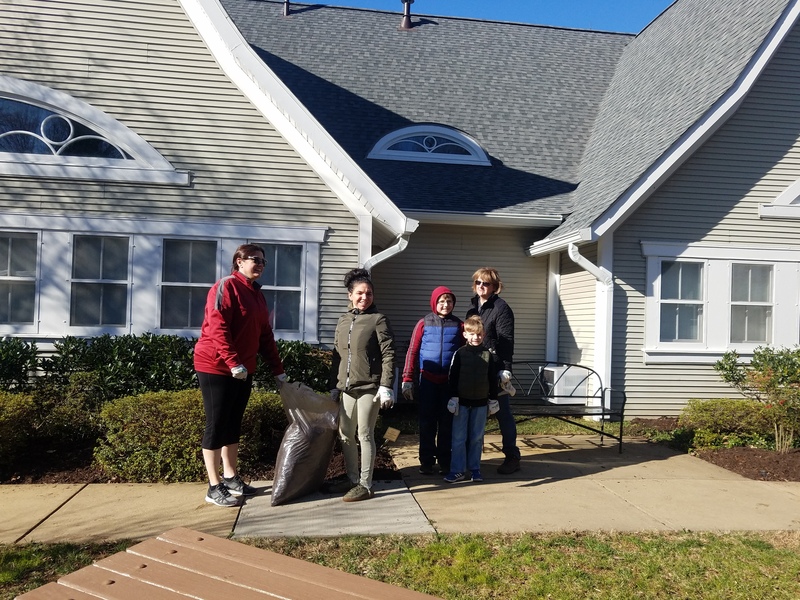 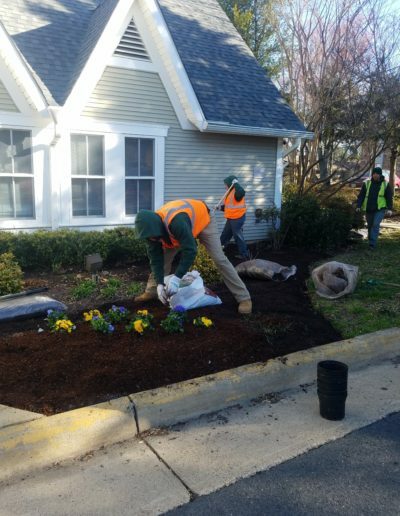 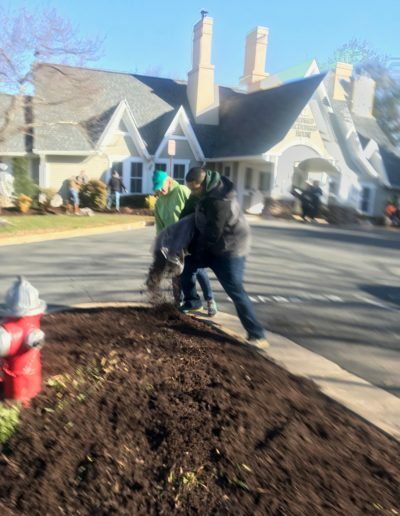 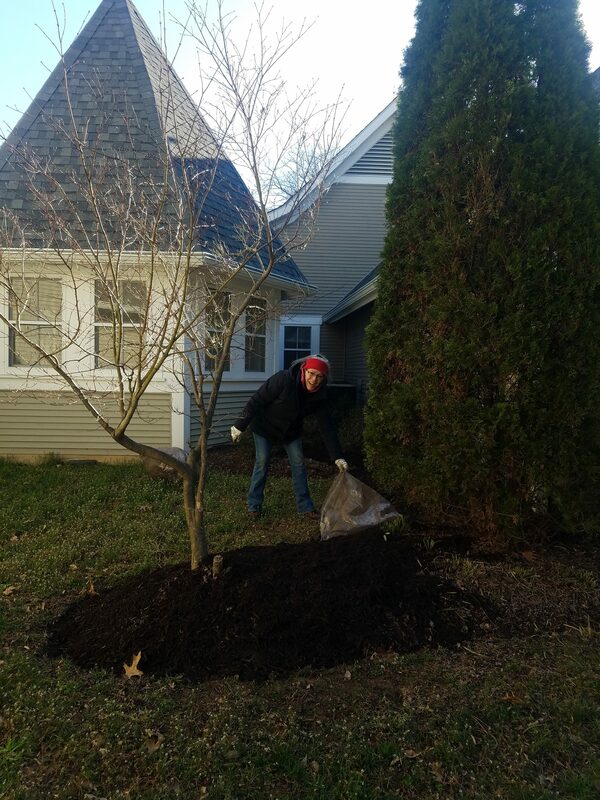 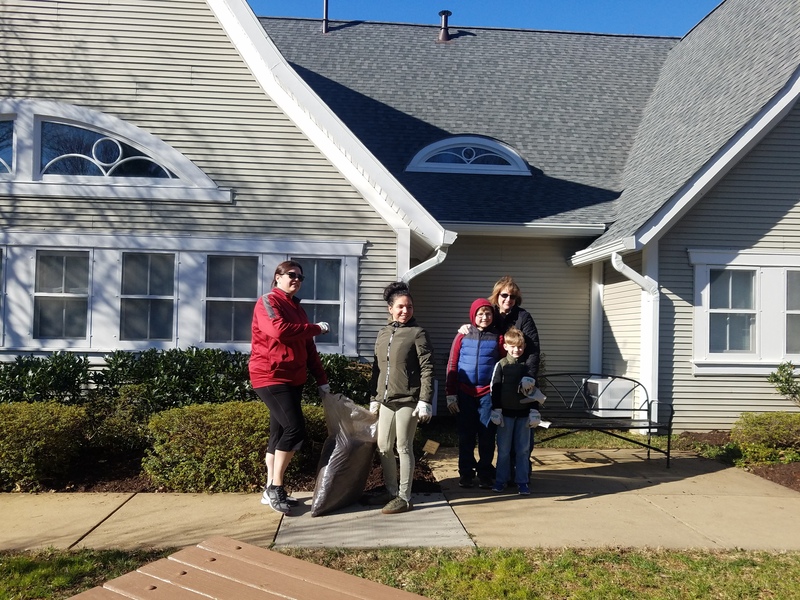 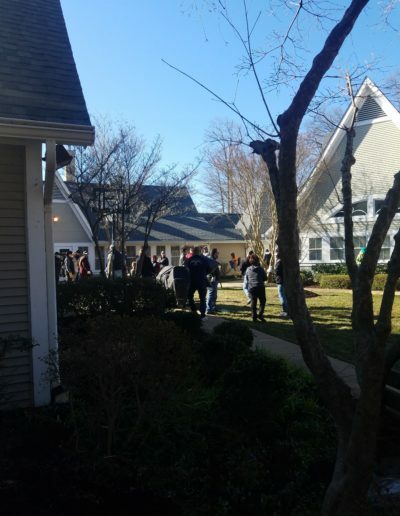 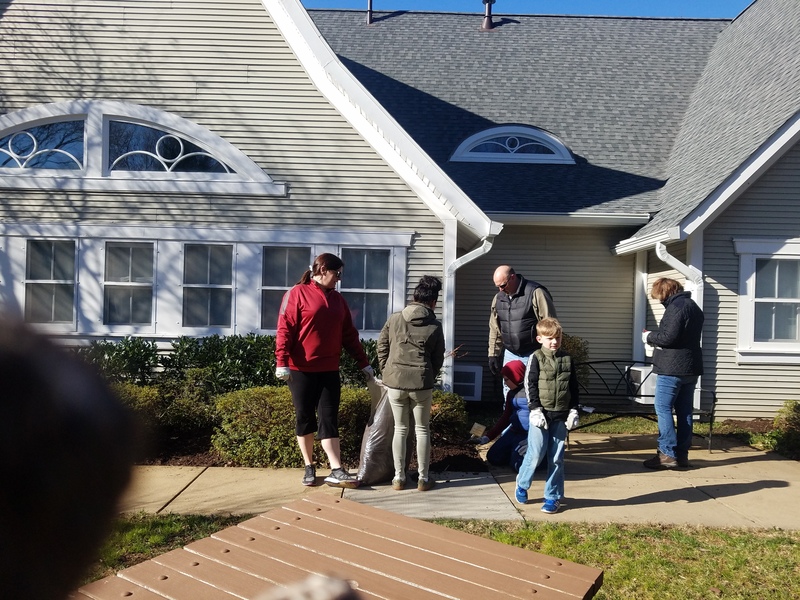 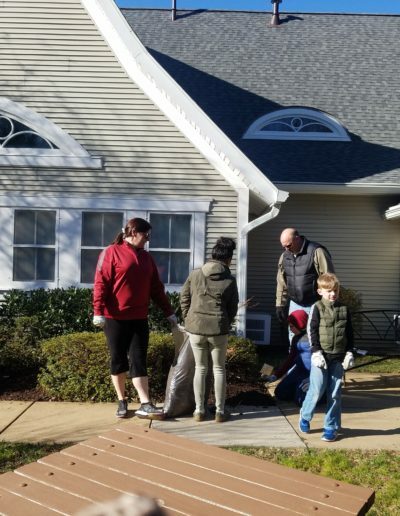 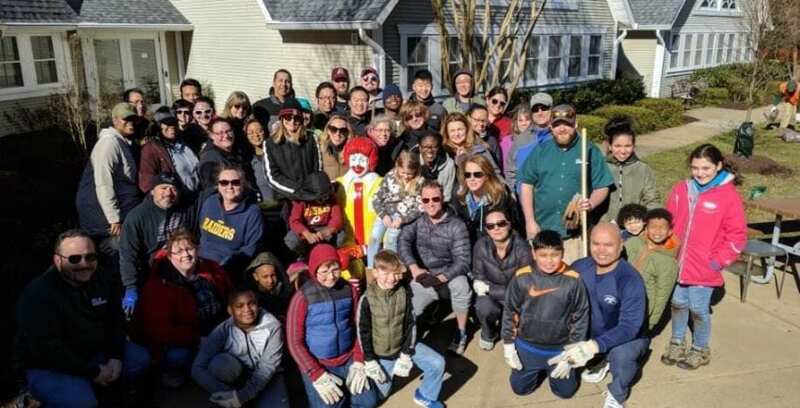 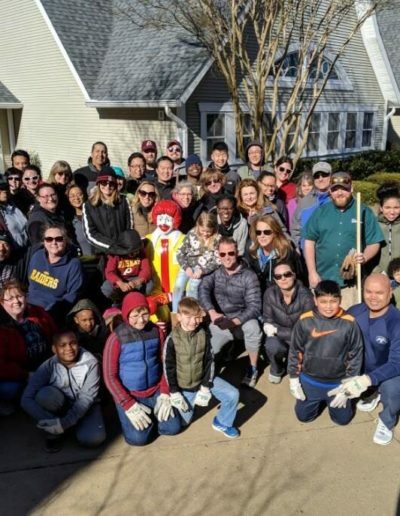 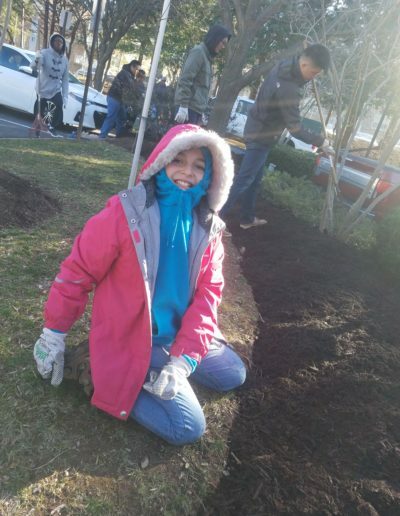 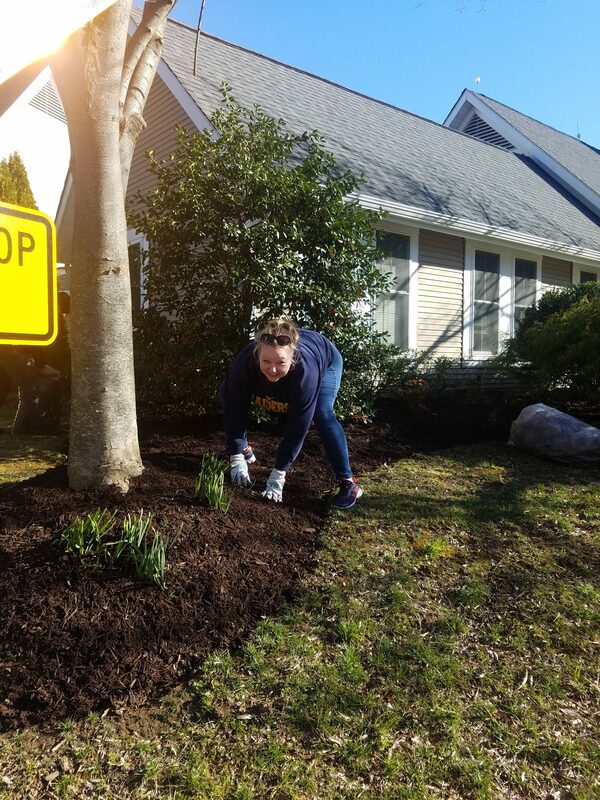 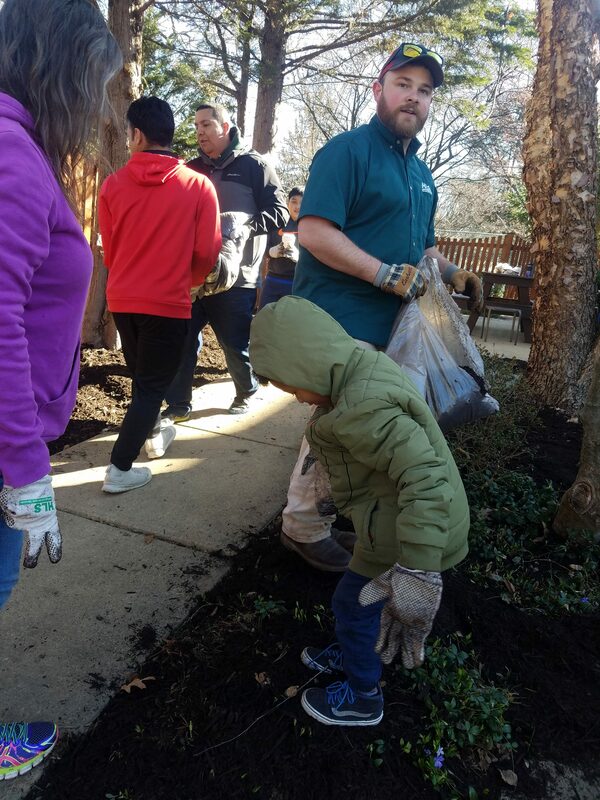 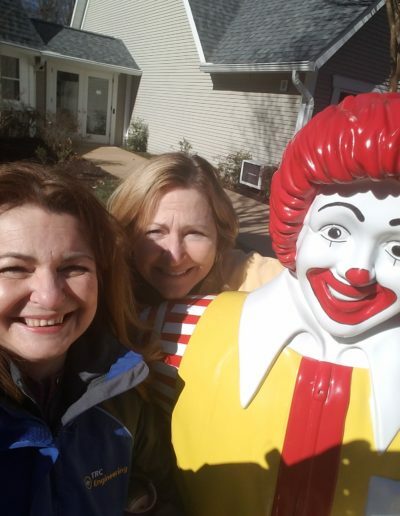 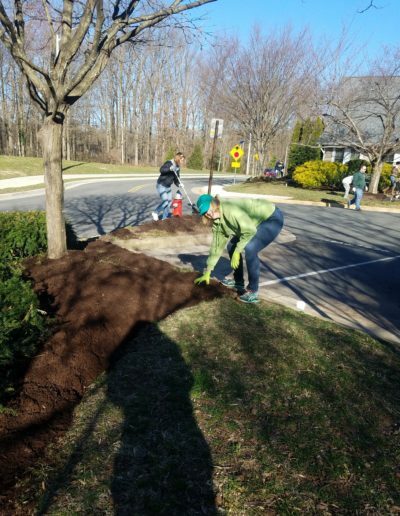 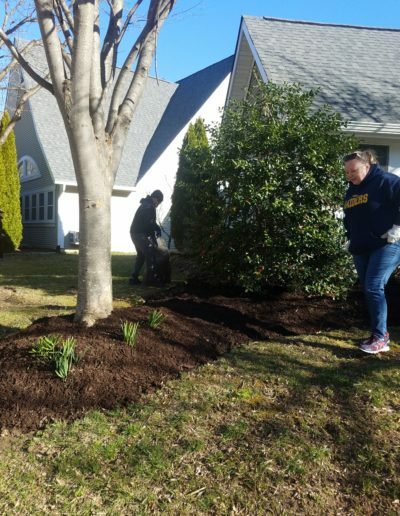 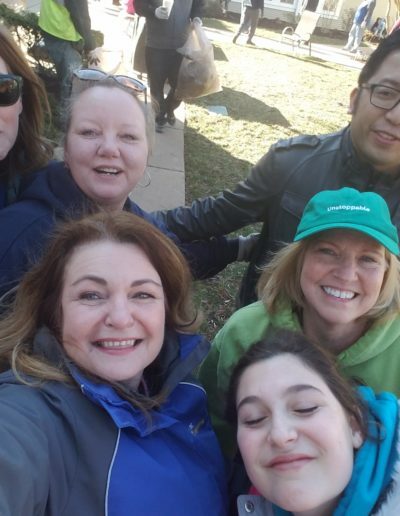 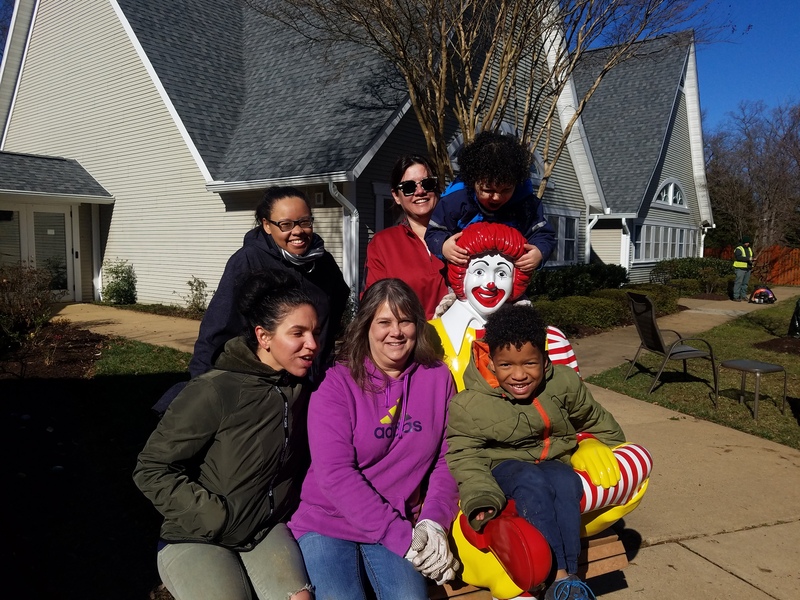 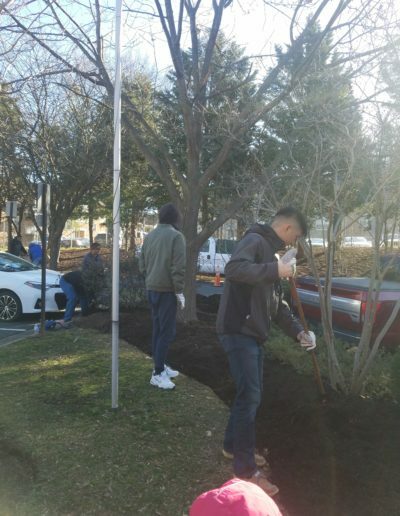 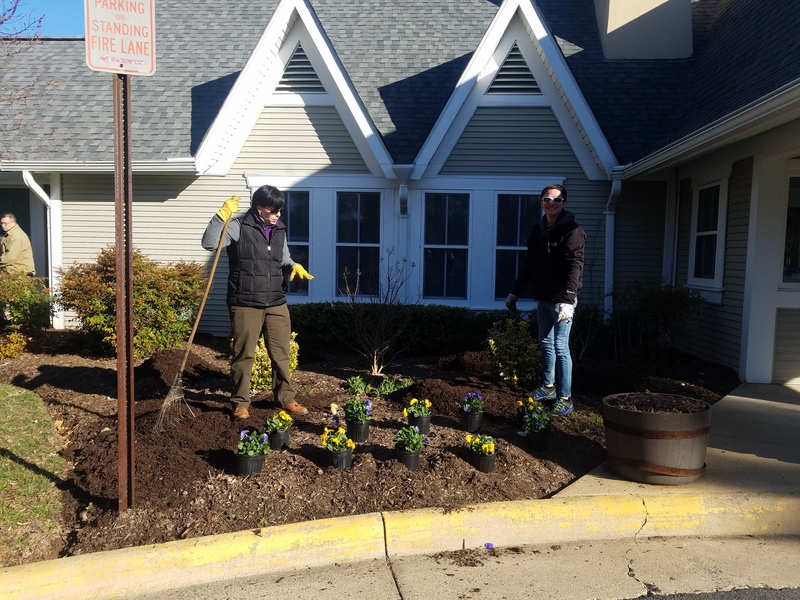 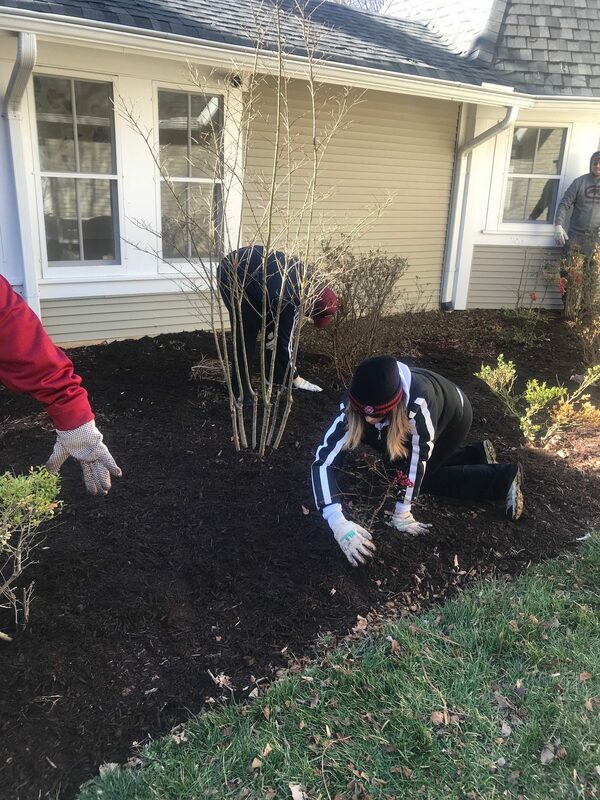 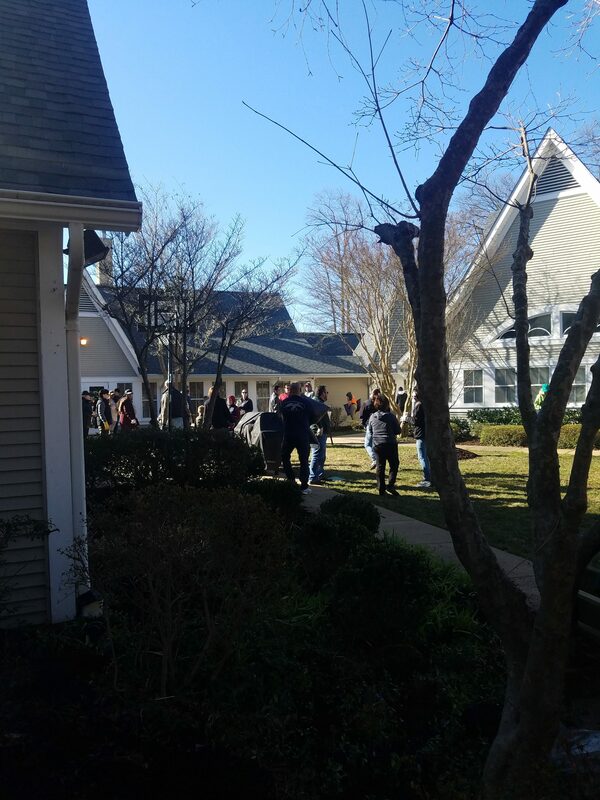 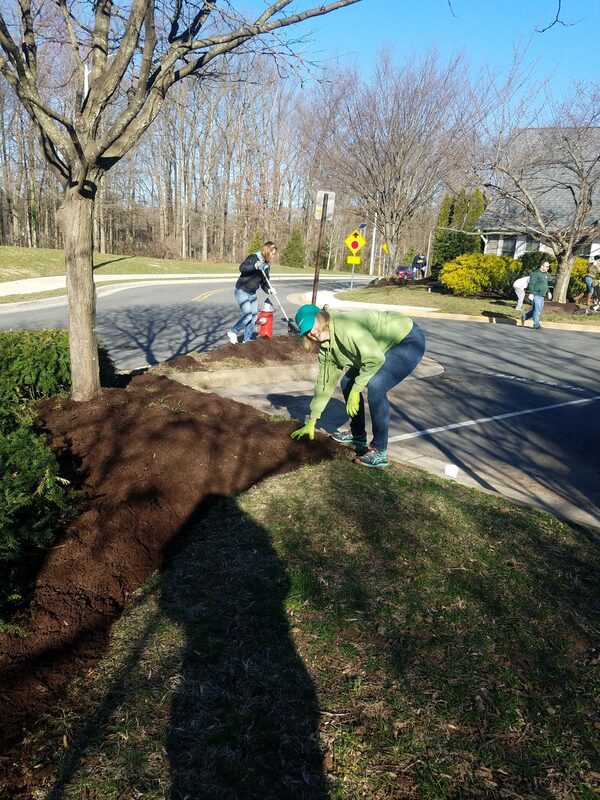 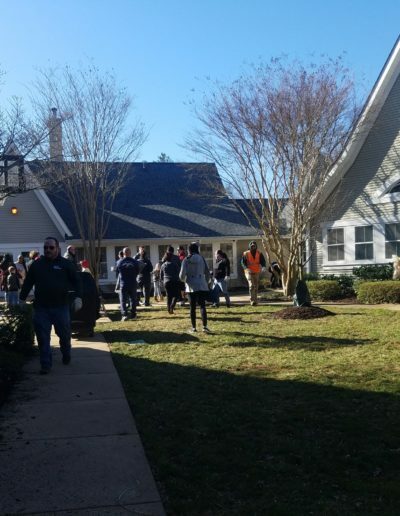 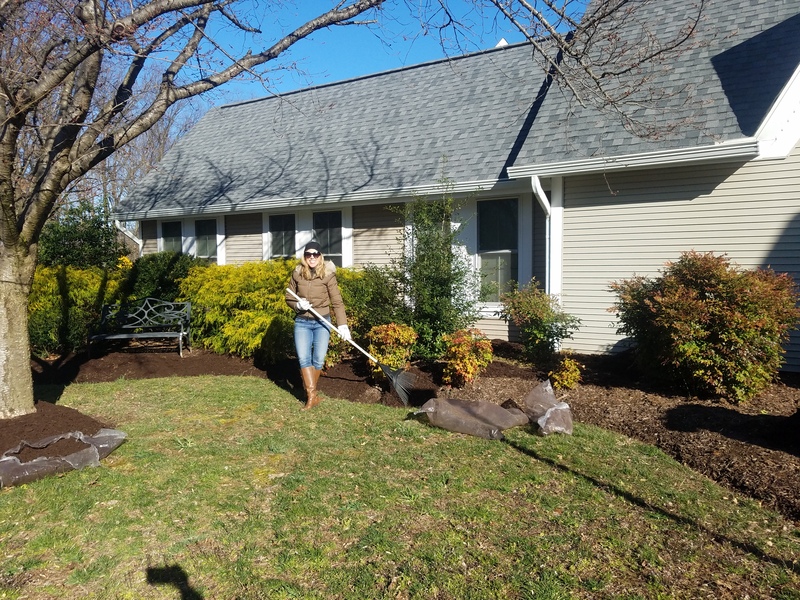 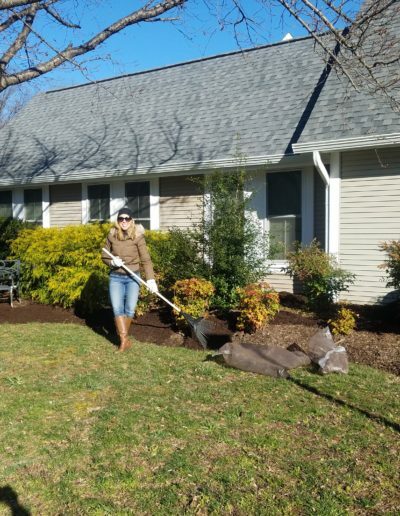 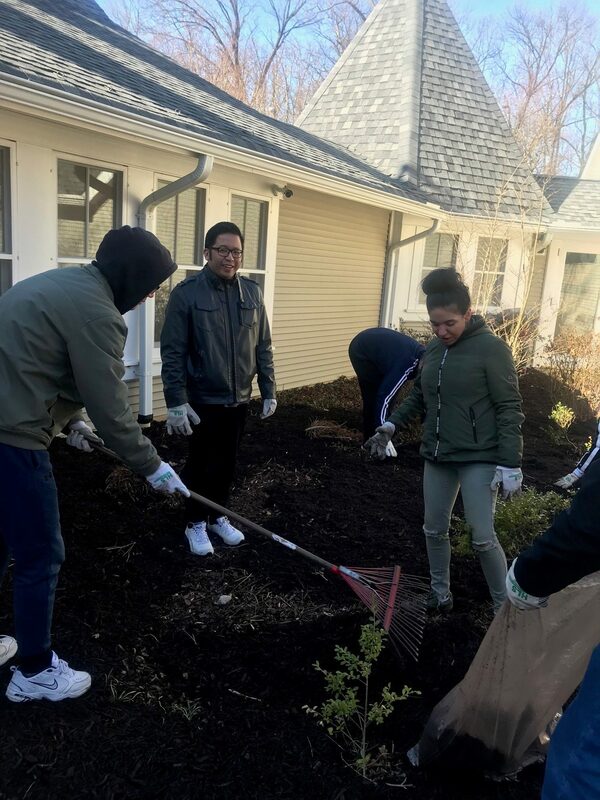 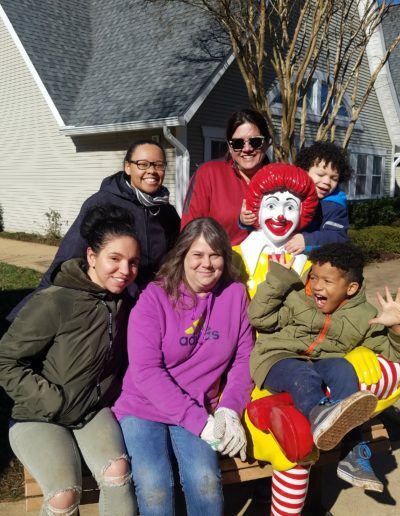 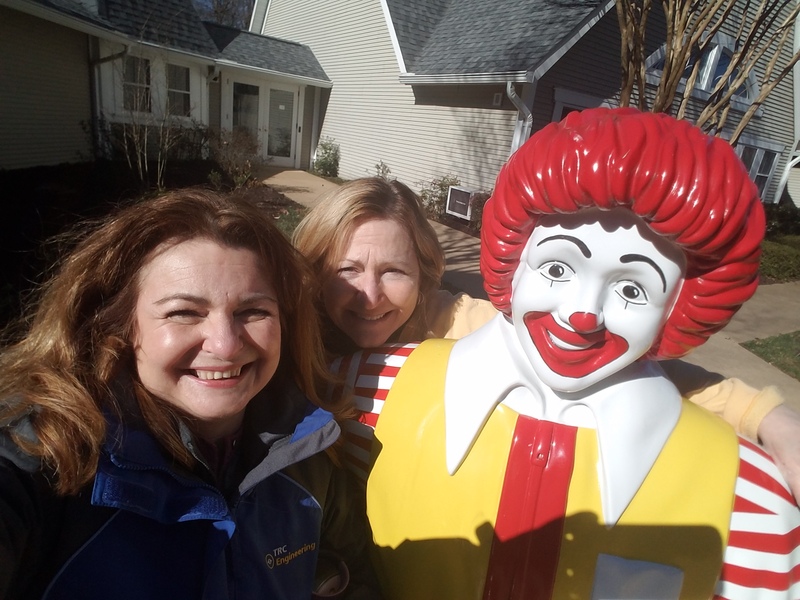 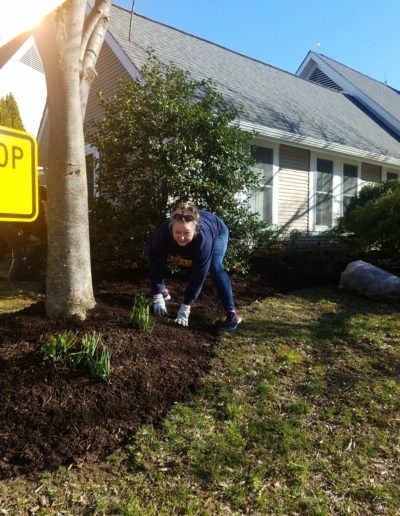 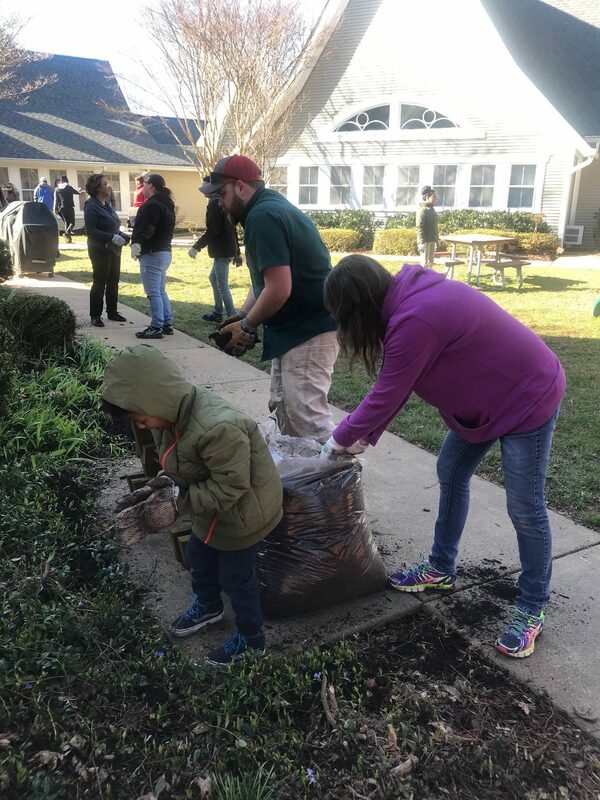 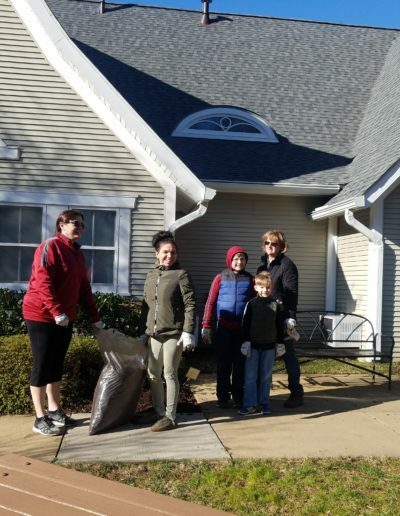 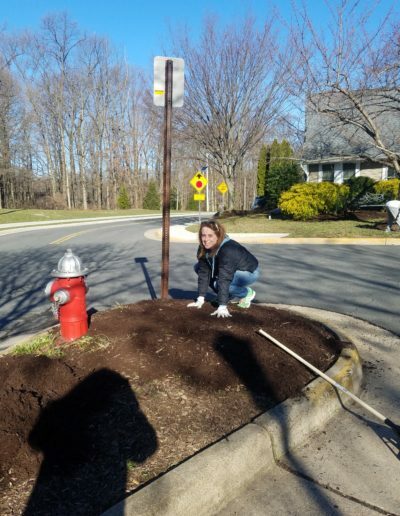 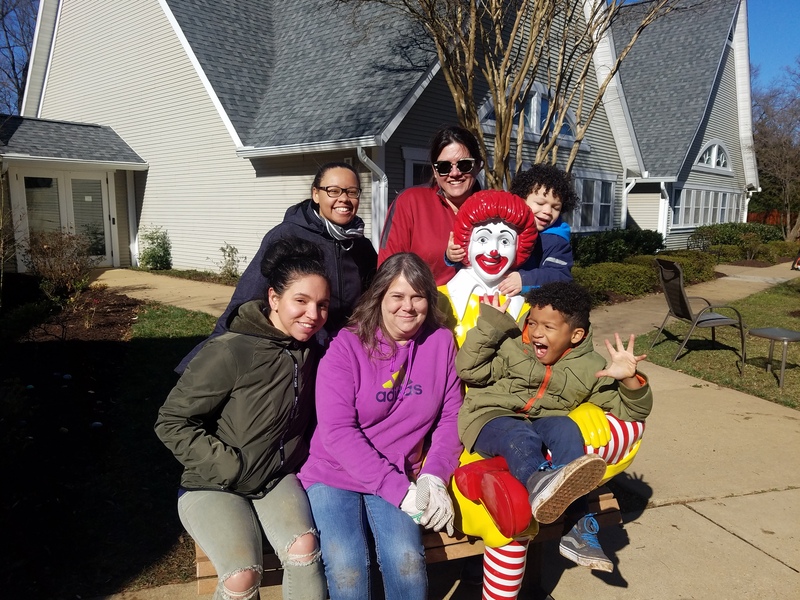 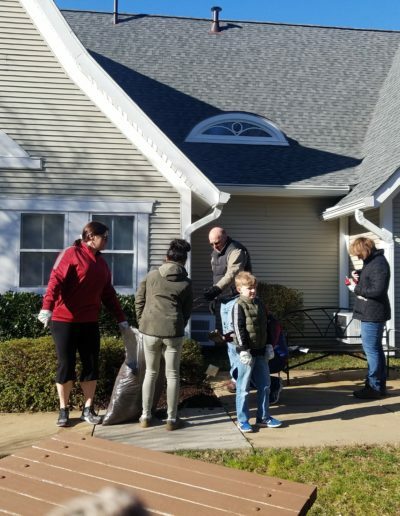 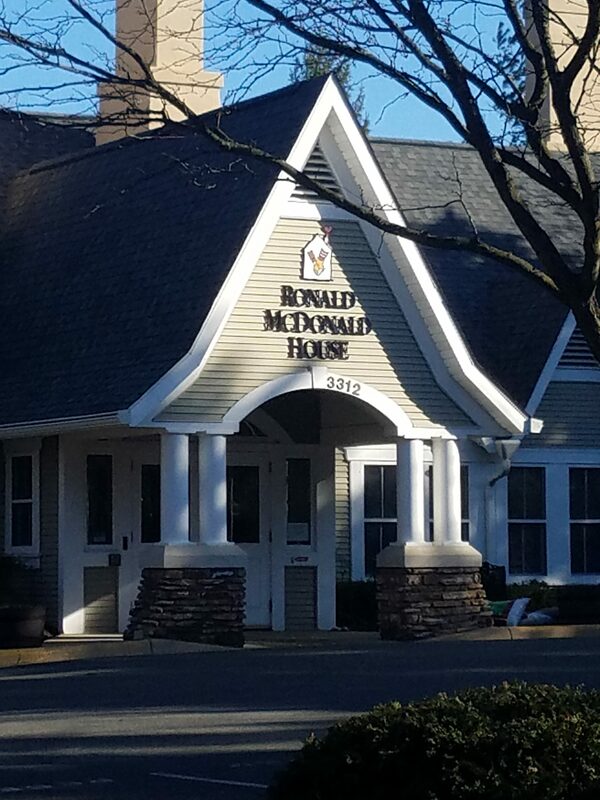 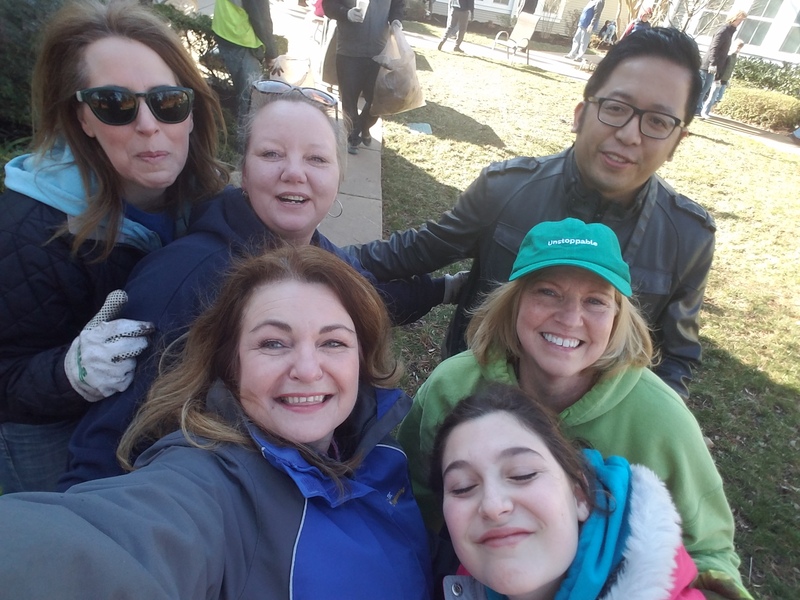 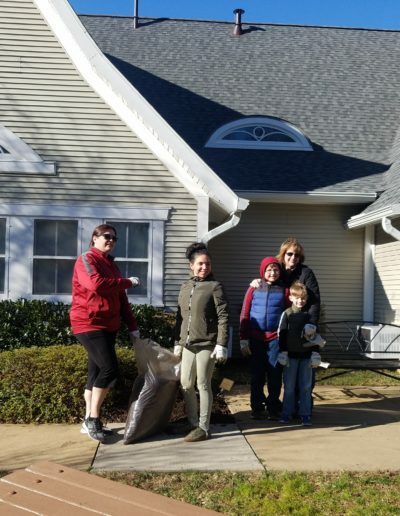 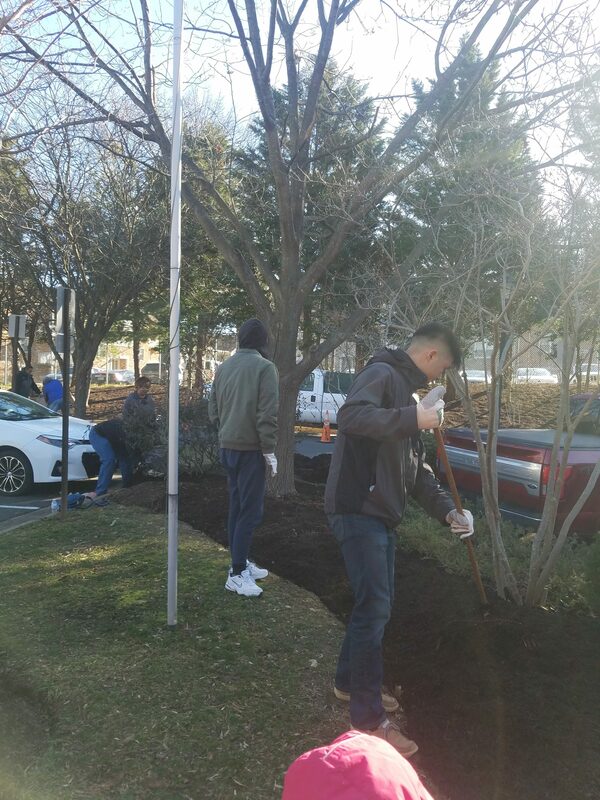 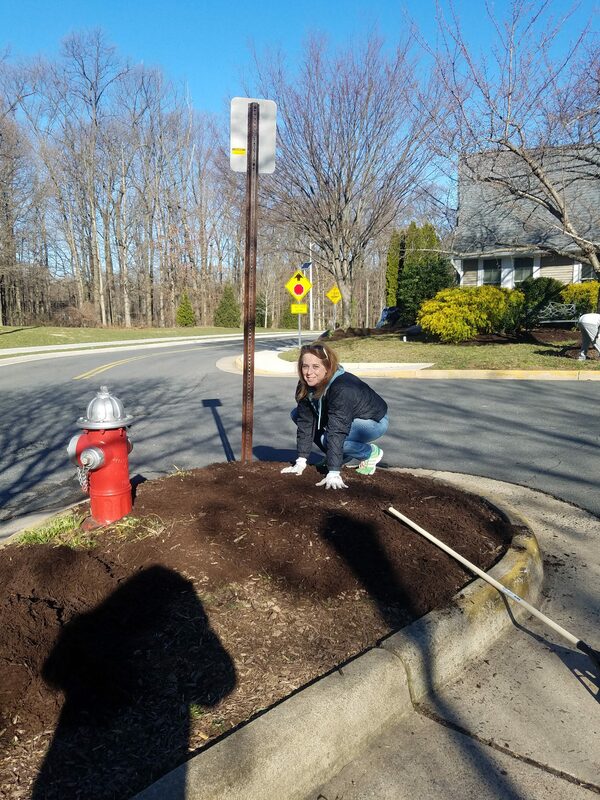 For the 21st consecutive year, WMCCAI chapter members gathered on March 23, 2019 for a spring cleanup of the grounds at The Ronald McDonald House of Northern Virginia at INOVA Fairfax Hospital. 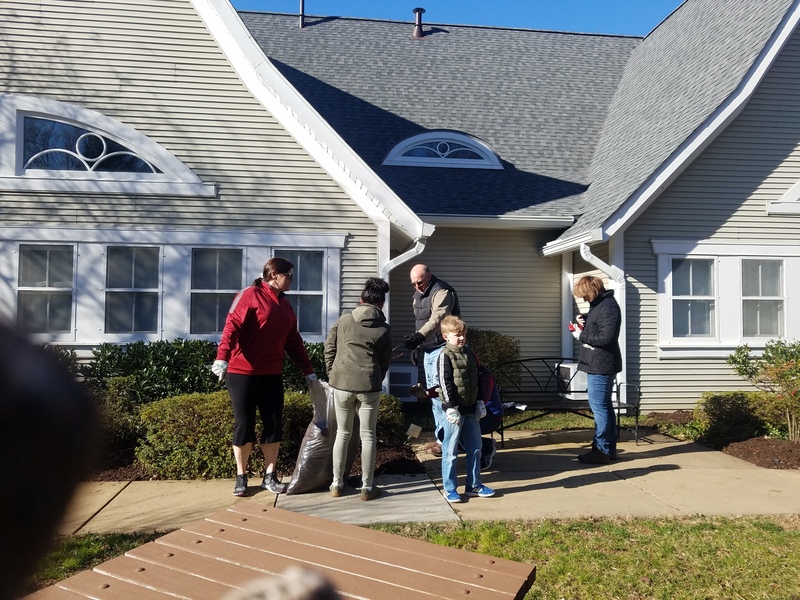 Chapter members, families, and friends worked to clean, spruce up, and mulch the entire grounds of the Ronald McDonald House. A special thank you to Heritage Landscape Services; for the third year in a row, they did some heavy work onsite the day before the chapter event and provided all the flowers, mulch, rakes and crew to make this event happen. 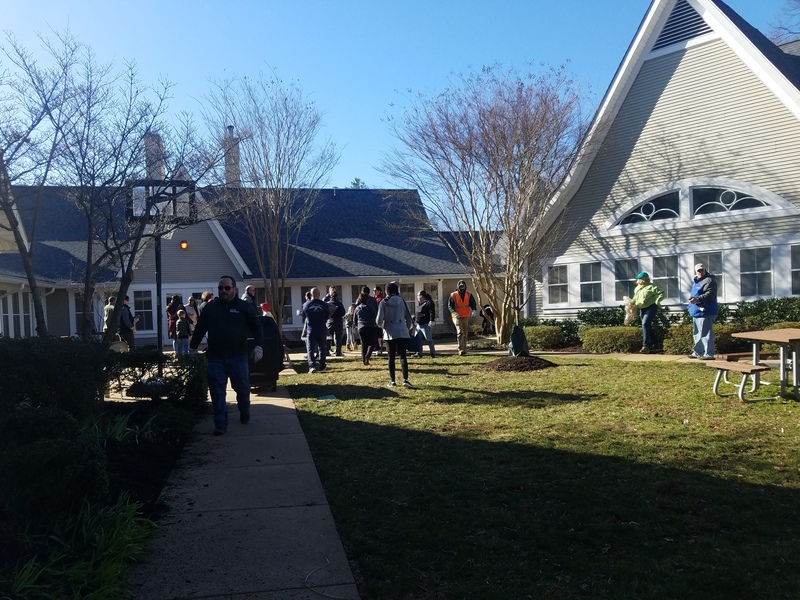 With over 40 chapter members participating this year, the event made a measurable difference in the lives of seriously ill children and their families being treated at area hospitals. 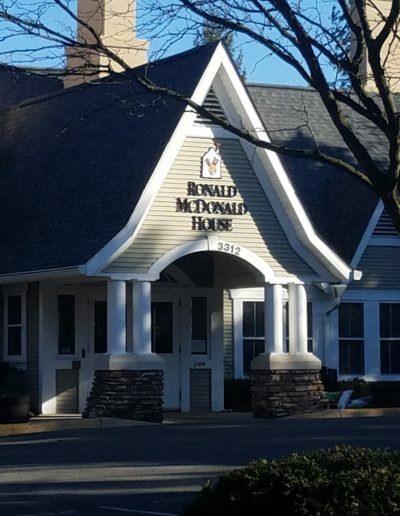 As a home away from home for ill children, Ronald McDonald House provides a home-like environment where young hospital patients and their families can find comfort, necessities, and respite during a time of great stress. 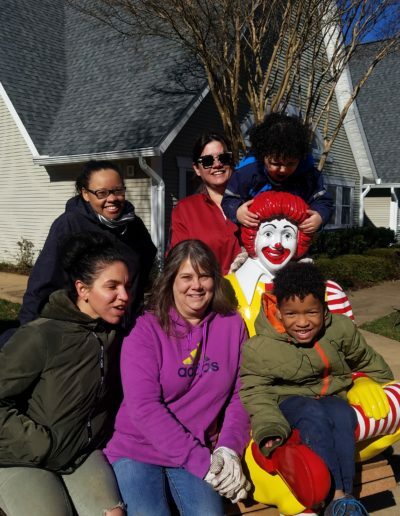 For more information on the Ronald McDonald House visit www.rmhc.org.